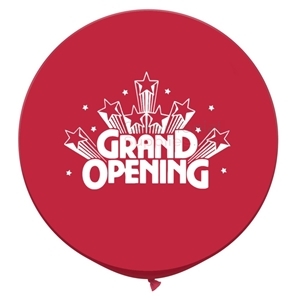 A gala or any other black tie event of a similar nature must feature an interplay of some sort between the colors black and white to drive home the décor’s impact. 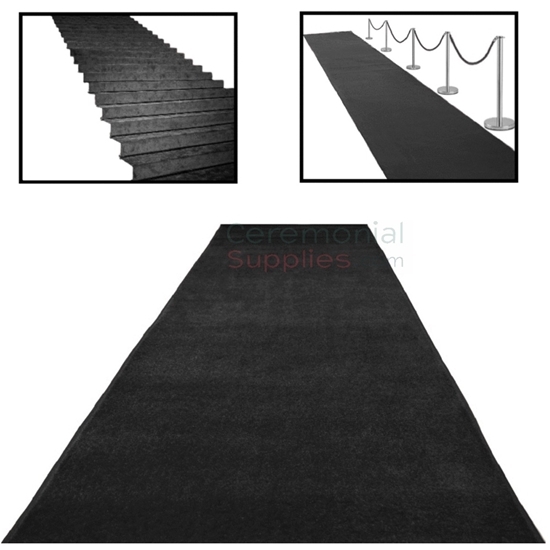 The Deluxe Black Gala Event Carpet Runner is just the sort of item you need for this. The plush filament nylon made runner is available in a stunning shade of black that provides an appealing visual contrast. In case your event requires the carpet in custom sizes, the same can be provided to you upon request. 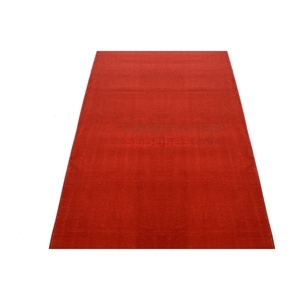 CeremonialSupplies.com’s collection of ceremonial carpets features a wide variety of similarly high-quality carpet runners to fit the needs of a wide variety of ceremonies.